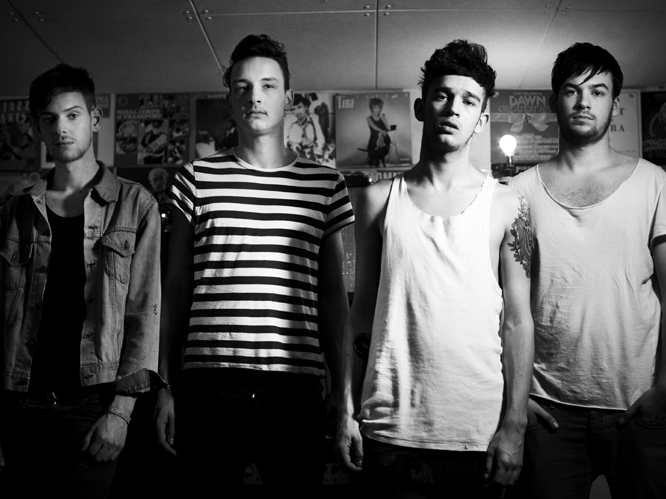 The day I first heard UK band The 1975 I was hooked and that still stands today. Something about their indie sound that not only is catchy, but can make you feel an array of different emotions. 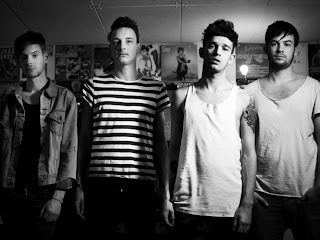 Now the band is back with a new video for the song "The City," which was shot in a black and white. In it, you'll find some naked people, fighting, lights, and some more interesting things. Watch below and stay tuned for their IV EP out May 20th.